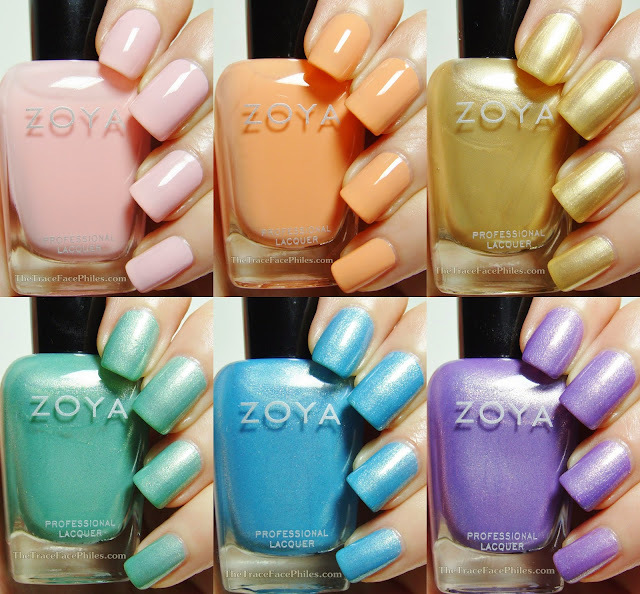 I have a gorgeous Spring collection to show you today from Zoya. What do you think of these colors? If you like them, then enter to WIN THEM!!! To enter simply do as few or as many entries as you would like in the Rafflecoptor form below. Love this collection! Thank you for the giveaway! these polishes are tha BOMB!! Did you know that Zoya Cole was used on Peter Som's runway for Spring 2014? It was named Stella for the show, but Cole is THE perfect shade for this Spring & Summer. I love this collection! Thank you for such a wonderful collection to giveaway. You do an excellent job with photos and swatches and all you post. I am asking for you to please follow me back in twitter, username ReidsrdP, because per twitter I can't follow anyone else until my followers and following ratio is more in line. I did not know this until recently. Twitter says it helps to maximize its performance. I would really appreciate it if you will. Thanks so much. Good collection do do pretty manicures! Amazing giveaway! 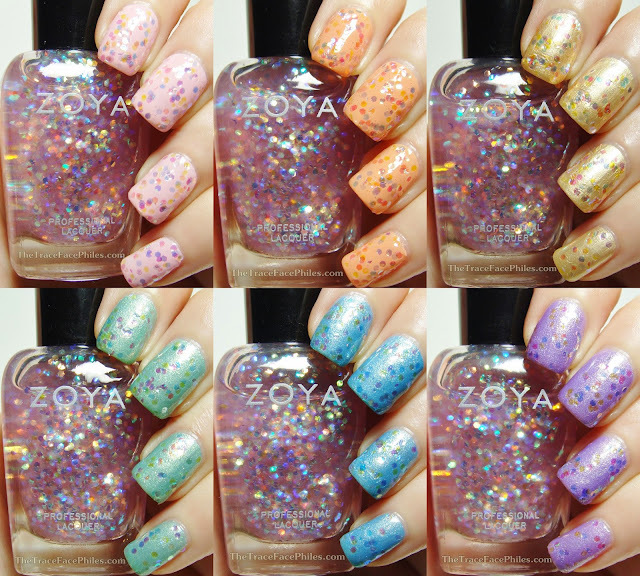 I checked out your Etsy shop and you've got some super cute polishes I must get my hands on once I get some more money in my "nail polish fund", lol!